An Office Suite or a Work Productivity Suite is a Software Suite that has at least the following three programs. These three are the most used and the most essential tools used in and required by the people in various sectors such as education, businesses, etc. Even a Home user requires a good office suite to create, manage, and organize his documents. 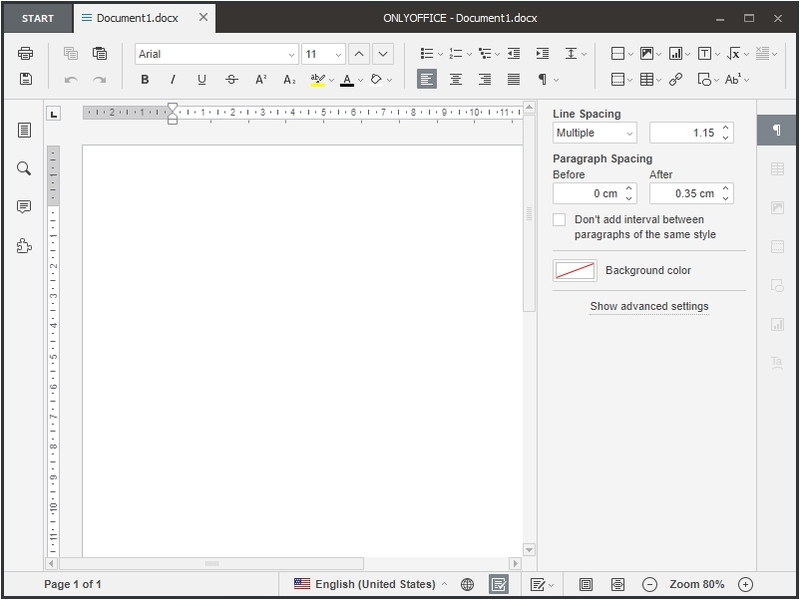 LibreOffice (pronounced as lee-bray) is a completely free and open-source software released under the GNU GPL license. It is a true cross-platform software available for all the major computer operating systems – Windows, macOS, and GNU/Linux. LibreOffice is a fork of OpenOffice. LibreOffice is available in three different versions. The first version is the most up-to-date and Stable version of their program, which is aimed at the technology enthusiast or power users or any other home user. The second version is a slightly older version of the program. It is thoroughly tested, and is suited for the organizations, enterprises and the corporate environment; it is aimed at the end users that require stability and prefer it to new features. The first two versions mentioned previously are called the Released versions, the third version is called the Prerelease version. As the name suggests, these are versions that are not yet released, and are undergoing testing. You may use these only if you are okay with any probable program crashes. LibreOffice has a very active development team, and receives continues updates and new features. It is the most compatible free Office suite – it works with .docx, and other file formats of Microsoft Office, it also works with .pages, and other file formats of Apple iWork. The default file formats are the ones used by OpenOffice such as .odt, etc. All sorts of options and features are available to configure and customize this program. Multiple skins are available to choose from, if you do not like the default icons of LibreOffice then you can easily switch to the modern flat icon or any other Toolbar theme. There are various Toolbar options to customize your LibreOffice appearance. It is freely available for both – Home and Commercial users. No advertisements or promotions of any kind are included in this program. 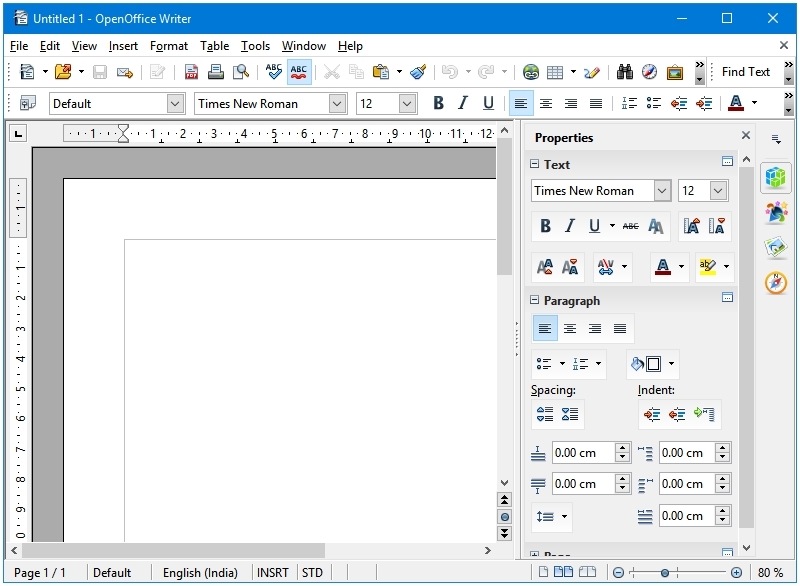 Without OpenOffice, there could not have been a LibreOffice, which is based on the OpenOffice code, and is developed and maintained by the same developers who developed OpenOffice in the past. It was the free and open-source office suite back in the day. If LibreOffice doesn’t work for you, or you don’t want to receive frequent updates, or if you already are a happy user of OpenOffice, or just looking at the alternatives of LibreOffice, then OpenOffice is the best option for you. A rock-solid free and open-source office suite with all the essential components and features. OpenOffice is available for all three of the major Desktop Operating Systems – Windows, Linux, and macOS. WPS Office (previously known as KingSoft Office) is a full-featured office software. 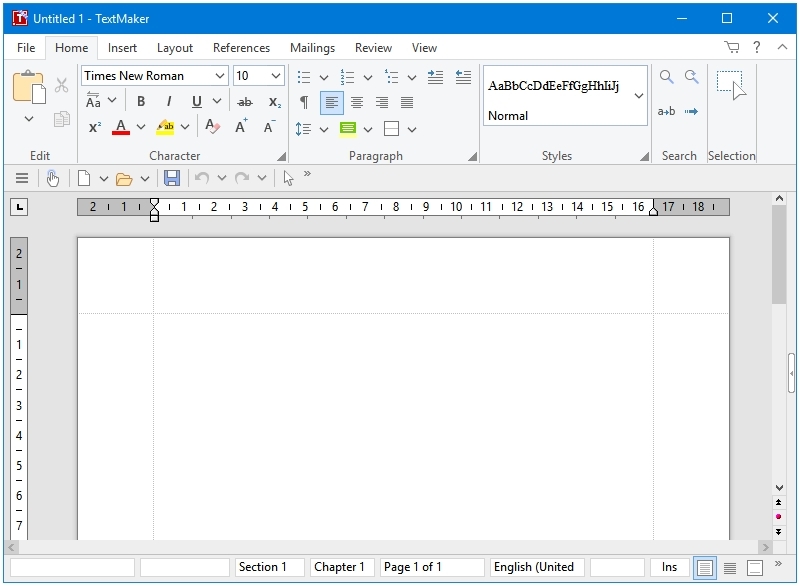 If you want a free office suite that looks very similar to the Microsoft Office, and provides all the features required for daily word processing activities, then you cannot beat WPS Office. WPS is the acronym for the three programs that this office suite provides – Writer, Presentation, Spreadsheets. WPS Office is available in three versions – Premium and Professional are the paid ones, and the Free one is their free version. The user interface is really good. Some may even call it the most beautiful office suite for any platform. 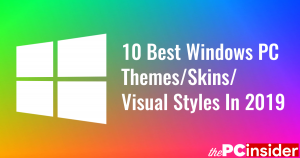 Everything related to the User Interface such as the colour scheme, skins, toolbar icons, file icons, ribbon design, etc. are very well done. In addition to the Ribbon, there is also support for opening multiple documents in different tabs of the same program window. Four different Toolbar skins are available in the program – 2016 White, 2013 Elegant Black, 2013 Water Blue, and Classic Style. Icons look modern, fresh and original. WPS Office provides the perfect compatibility with the Microsoft Office documents. They also advertise it on their website in form of the following tagline – The Most Compatible Free Office Suite. WPS Office is a cross-platform software, it is available for Windows, Linux, iOS, and Android. They don’t hold back in the ads department; various types of ads are displayed in the program such as the mandatory 5 second ads and the alert box type ads; it shows ads even when you are not running the program. That’s a little too much. You can use your firewall to stop it from displaying these ads. 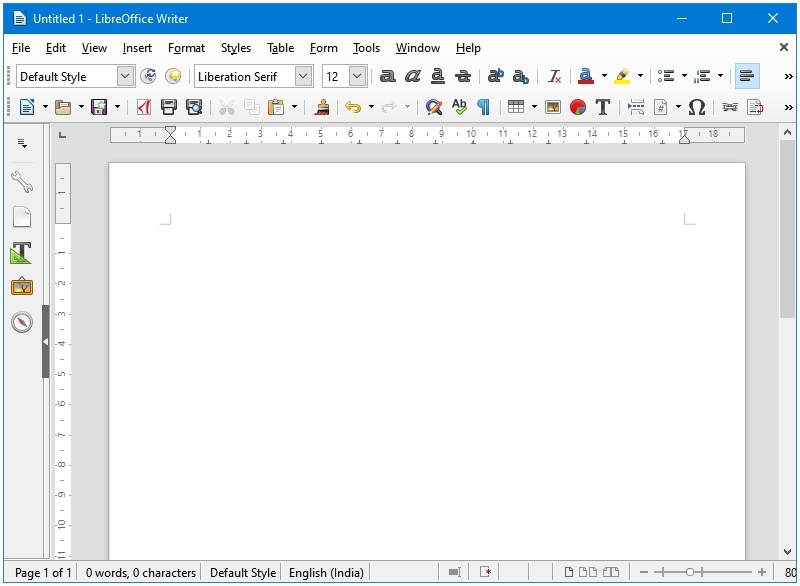 SoftMaker FreeOffice is a great free alternative to the Microsoft Office; this is what their official website says about this program – The free alternative to Microsoft Office. FreeOffice is the trimmed down version of SoftMaker’s paid software called SoftMaker Office. The FreeOffice Suite comes with three types of skins – Ribbon, Classic menus and toolbars, and Touch mode. 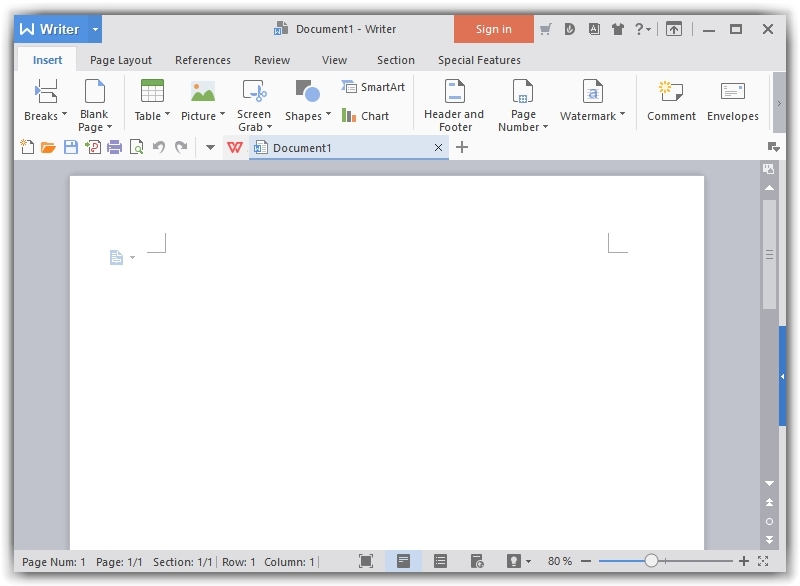 The Ribbon style has two skins – The first flat skin has its own Title bar colour and design for each of three programs available in FreeOffice. The second flat theme does not have the custom SoftMaker window styling. It uses the default system theme for the Title Bar of the program. The Classic menus and toolbars theme uses the basic Toolbar layout and icons. The Touch mode theme is an optimized for touch screens, it has larger icons and menu entries. FreeOffice provides the perfect compatibility with the Microsoft Office documents. All the documents created in SoftMaker Office can be used with the Microsoft Office with all the formatting intact, and vice versa. SoftMaker FreeOffice is a cross-platform software, it is available for Windows, Linux, and Android. No ads included. All three of the applications included in SoftMaker FreeOffice display a sidebar, which you cannot hide permanently. This sidebar displays three items – FreeOffice Information, and two other items depending upon the application opened. You can collapse the sidebar, but the next time you open the program, the sidebar will re-appear. This is SoftMaker’s way of promoting their paid product, using the sidebar as a nag design element. You do need to submit your valid email address in order to download and activate the product. The download link becomes accessible once you enter the email address. The free activation key is sent to the registered email ID. Here is a program that is not widely known. OnlyOffice is the newest program in the list of best free Microsoft Office alternative suites. Like the other two options, OnlyOffice is also an open-source software. OnlyOffice has four different Office suites, three of which are paid and one is free. The paid versions are called Enterprise Edition, Integration Edition, and Developer Edition. Their free version is called Desktop Editors. The unique thing about this Office suite is that all of three of the supported programs, Document, Spreadsheet, and Presentation, are integrated into the same application. Suppose you are currently working on a Document, and you want to start a Spreadsheet. To do that, click on the START menu button in your OnlyOffice, and click on the Spreadsheet button under the Create new section of the START menu sidebar. Now, you’ll see a new Spreadsheet document tab opened next to your Document tab in your OnlyOffice program window. Similarly, you can open a Presentation document in the next tab of the same OnlyOffice window. As it’s a fairly new software, there isn’t an overabundance of features. The User Interface of the program is clean and fresh. OnlyOffice is a cross-platform program, available for a wide variety of Operating Systems such as Windows, Linux, macOS, iOS, and Android. Office suites are heavy. If you are not a serious user of office software, then you can use Google Docs and WordPad instead. Technically, Google Docs is not eligible to be on this list as it is not a software, and this list comprises software for Windows. Google Docs is an online service, SaaS. However, because of the benefits, quality, and the ease of use provided by Google Docs, it deserves to be mentioned in any Top X Office Suites list. 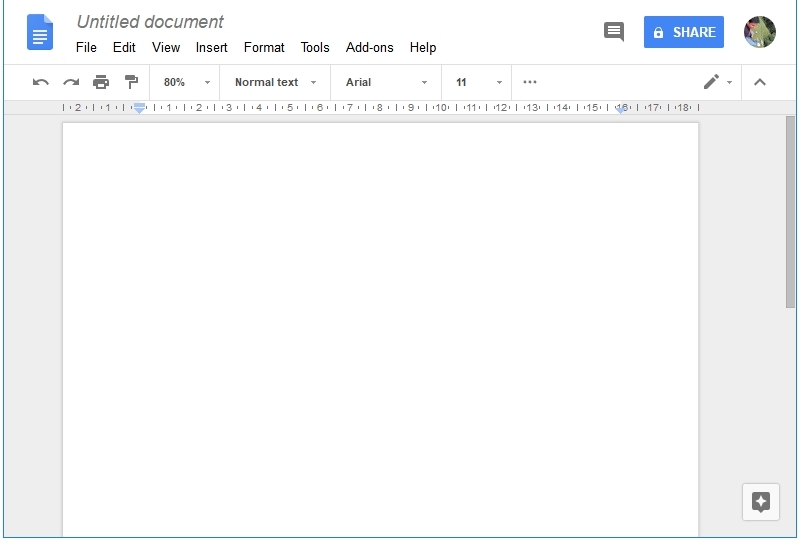 You need a (free) Google account to use Google Docs. It has a lot of very useful applications included, and it doesn’t even need any Java or .NET, how about that! !